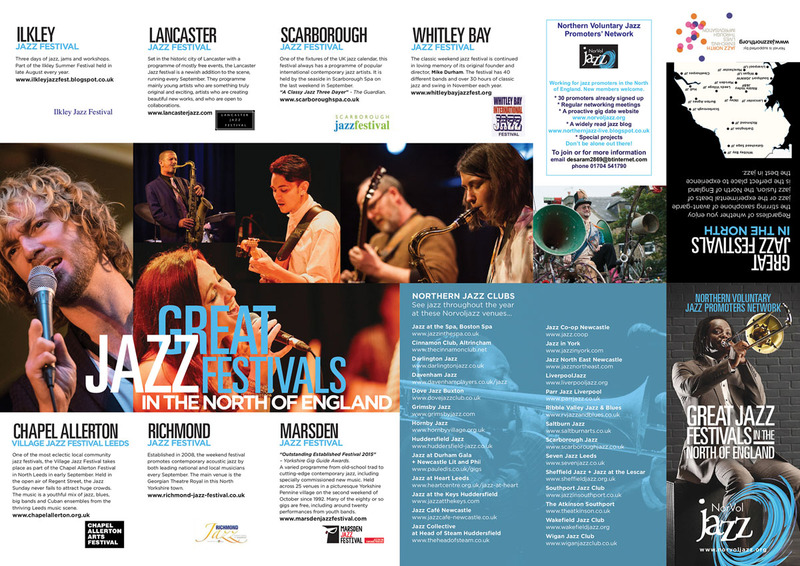 The northern region is host to a growing number of jazz weekends and festivals. 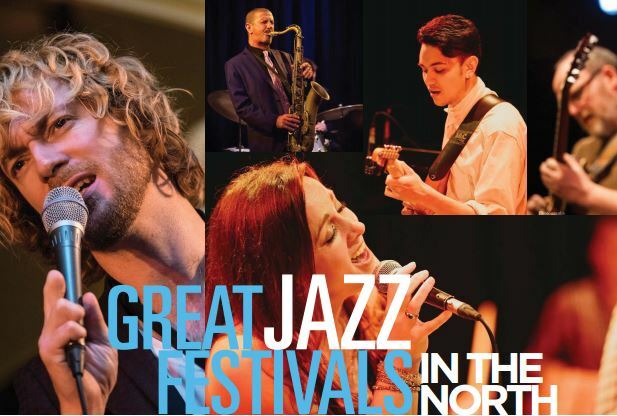 Many of the established festivals feature artists from the wide spectrum of jazz and improvised music. 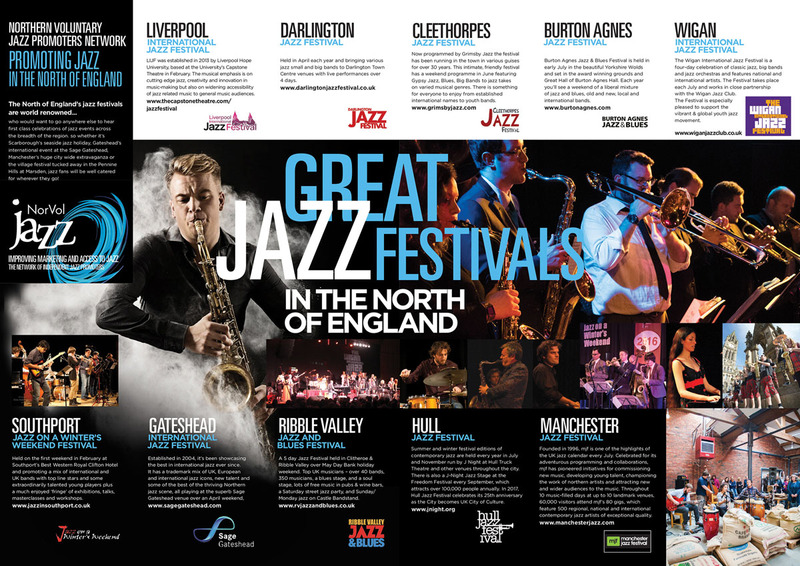 They add to the wealth of jazz on offer in Yorkshire and The Humber.